It's giveaway time again! Just to give you a heads up this ends on March 31st!!!! 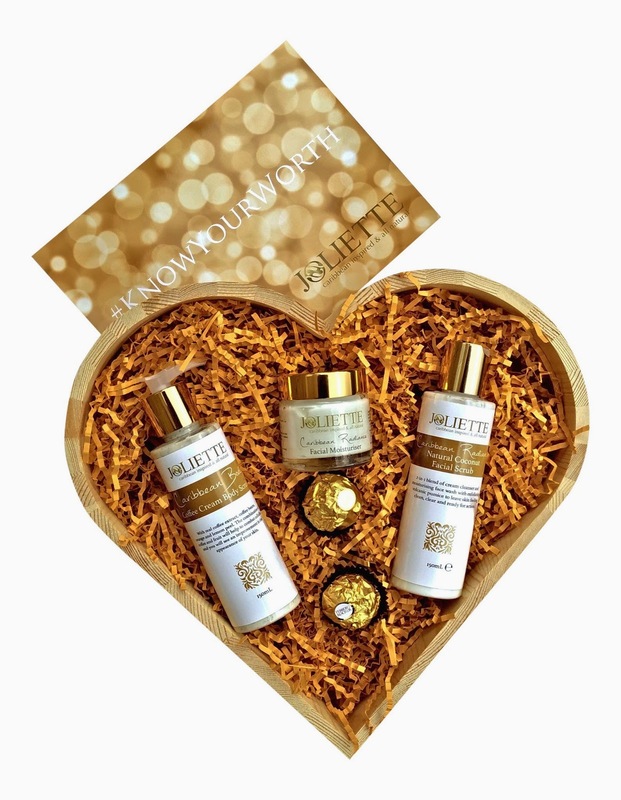 Win this Joliette hamper by AfroDeity! 2. Write "enter me" ONCE in the comment section. 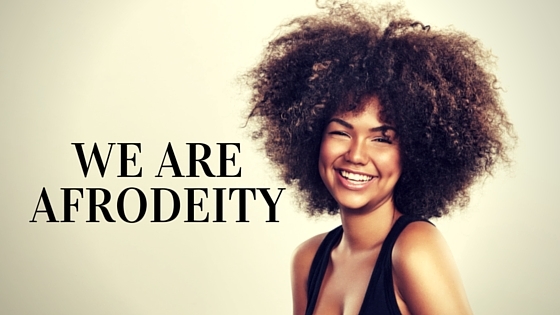 "Antidote Street is a brand new online destination for black hair and skin care products. We offer a curated selection of hair and grooming products to remedy those daily woes that we here at Antidote Street, understand too well" " Our passion is removing the faff around product access and making your life that much easier is truly what makes us tick." We ove what Antidote Street are doing hope that you'll visit their store and pick up some of our gorgeous Joliette goodies with you purchases from them! 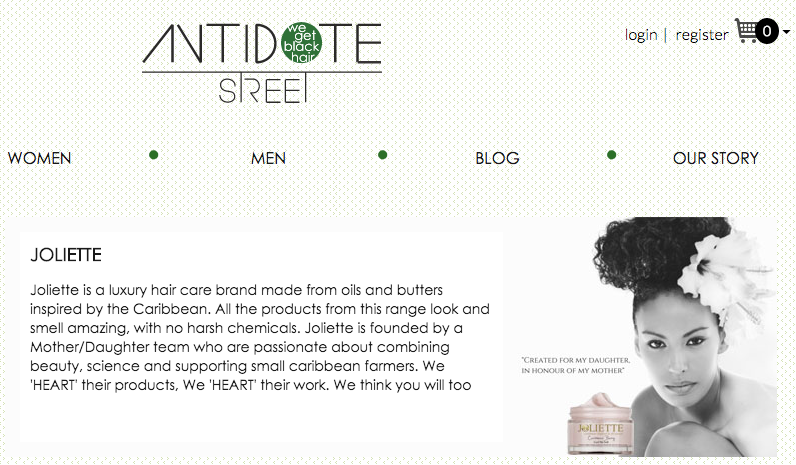 Check out the Joliette Range At Antidote Street Here!